I always encourage new typists, especially when they get their own machine. Burning keys as a sales tool. Louise Marler, a “typewriter artist” shares one of her favorite moments.. Dirty diapers & dirty ribbons & the cycle of life. Typewriters fly – on Delta. We were on a conference call for Rhode Island School of Design and waiting for it to begin. 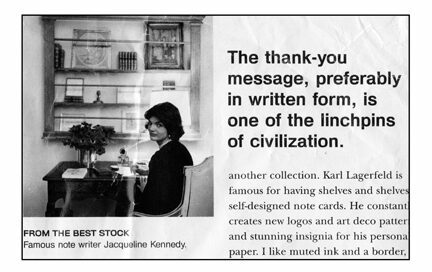 My friend Jon K. mentioned he liked a letter I’d done — on the typewriter — and asked how I’d transmitted it to various folks on the Board. “Was it an app?” he asked. “Typewriter,” I chirped…. 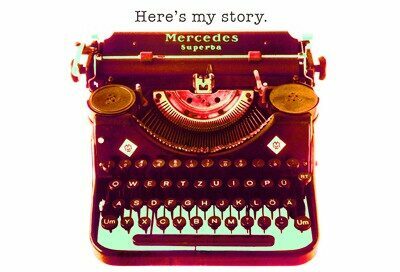 Typewriter story in the L.A. Times…a RISD Typewriter (#11) and Ermanno collide.